Tattooing is one of the art forms which are poorly preserved in our historical record. 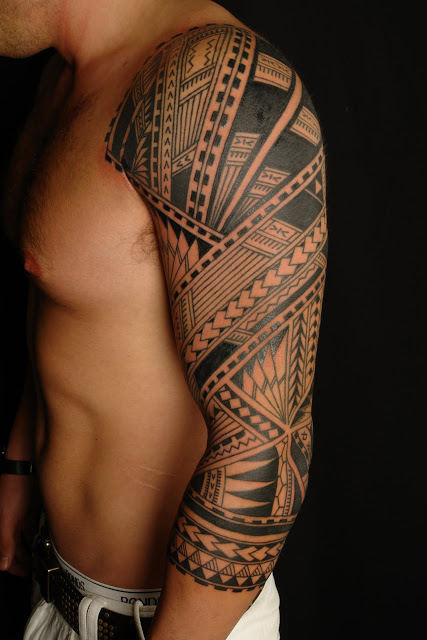 Due to a fragile characteristic of the skin, it rarely survives in a burial that is why we never become able to get the confirmation of patterns or designs. 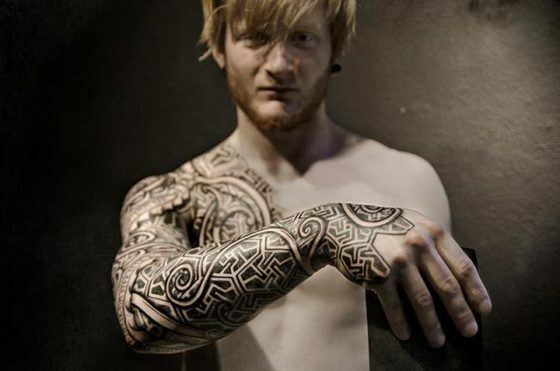 Nowadays again tattoo is in trend. Before applying any tattoo over the body it is necessary to select a perfect design according to an individual need. 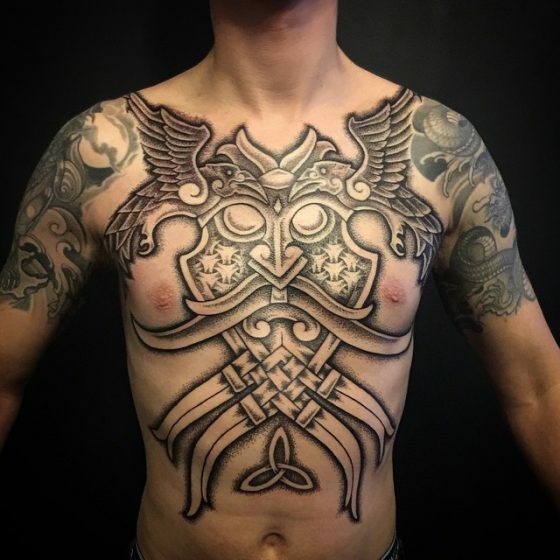 As permanent tattoo remains with you life-long so, in that case, there are several things you should consider & a person should take the proper time to properly research the tattoo he desires as every tattoo designs not suit to an individual personality. 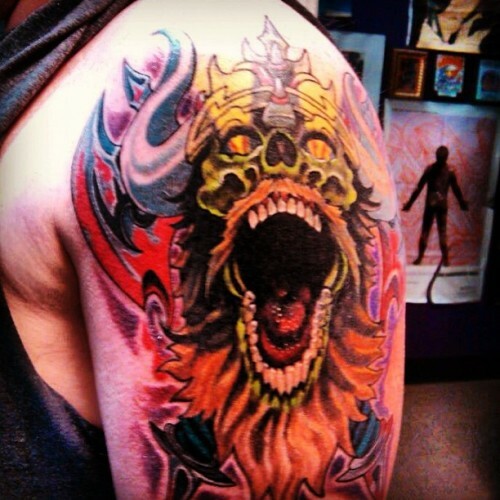 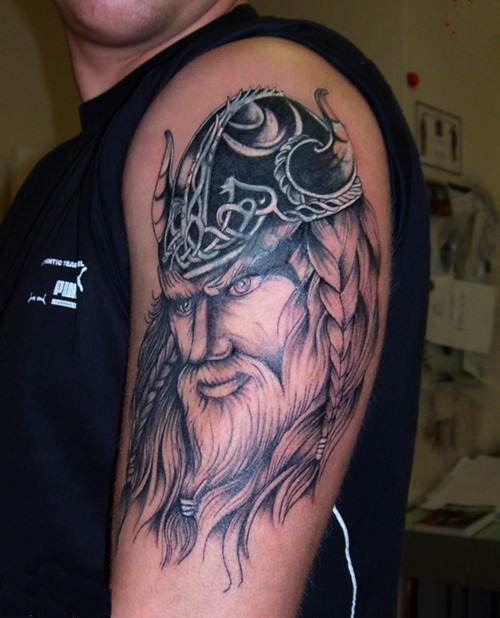 Moreover, tattooist will also assist you to select the best tattoo design. 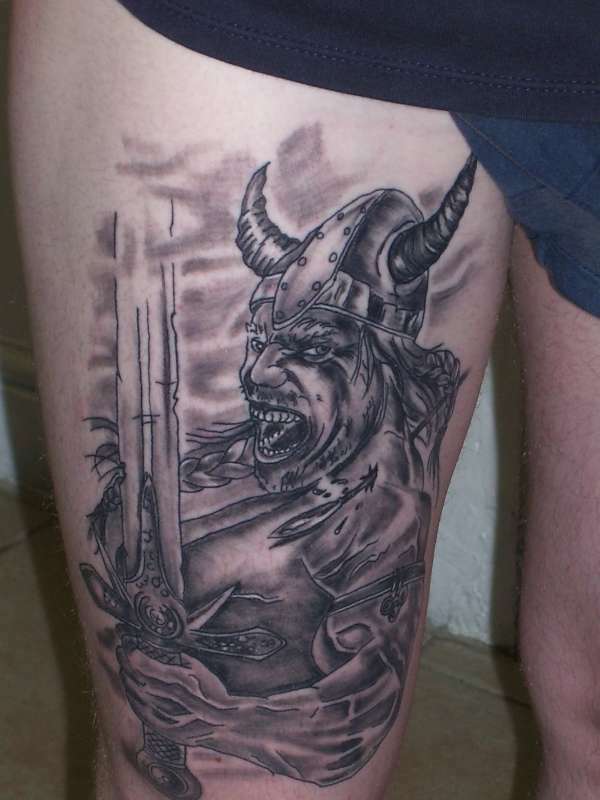 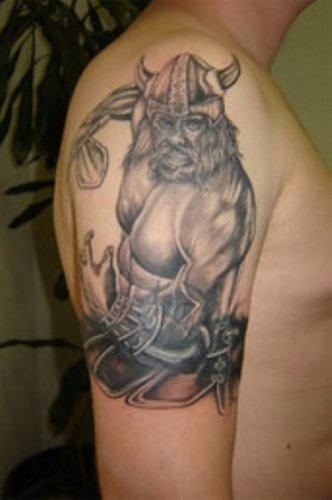 In the current scenario, Viking tattoos are very much in trend. 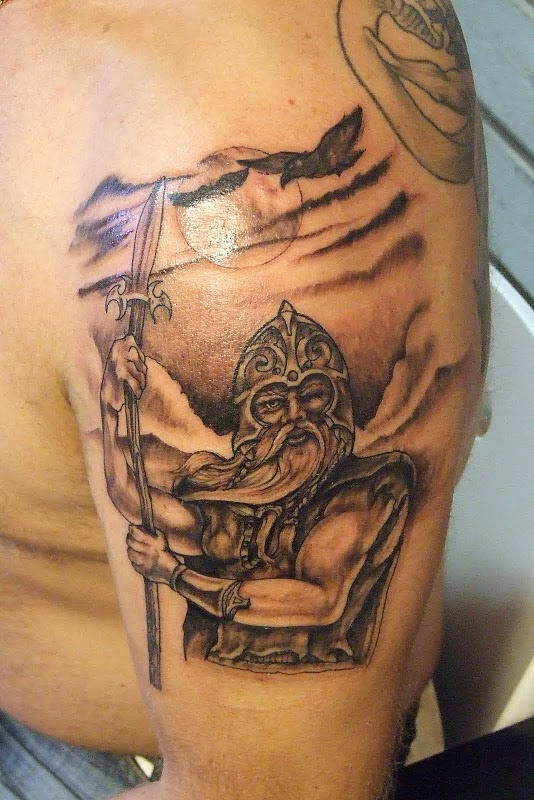 Viking designs also include the Norse mythology that has various symbols called Viking symbols & all of them are adventurously powerful. 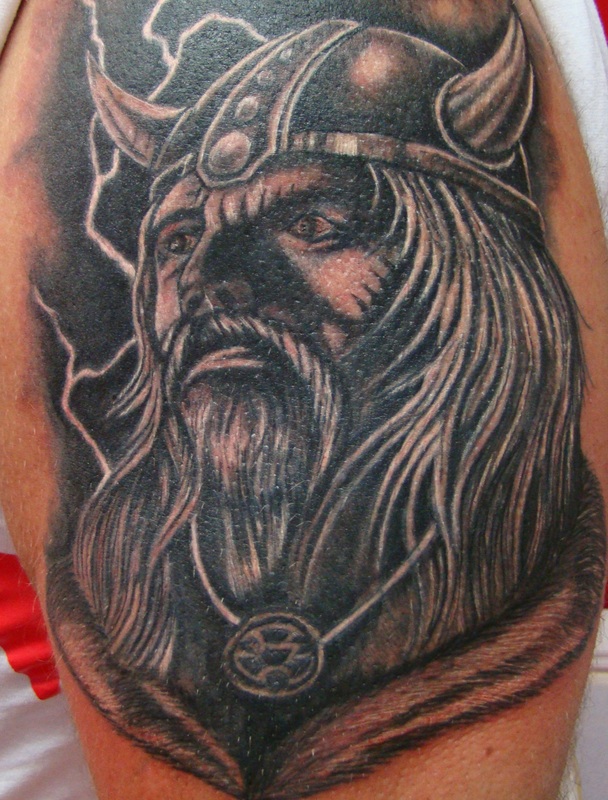 It is one of the ways of showing the European roots moreover you will be able to find out your family shield. 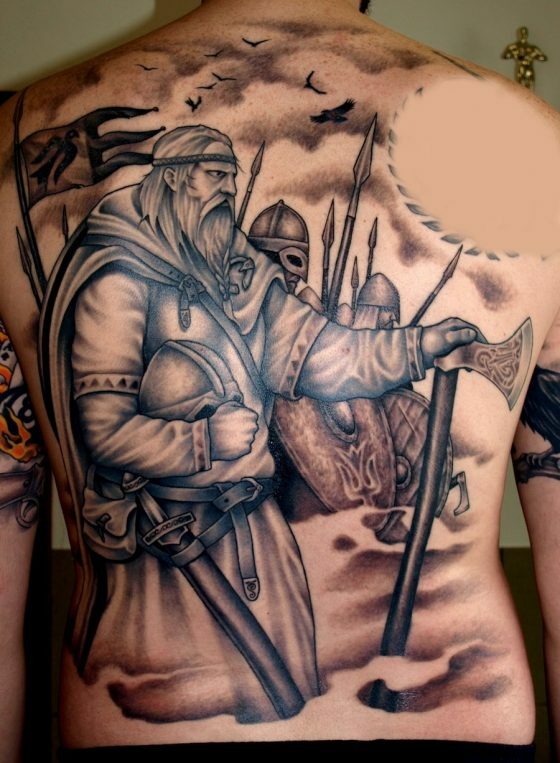 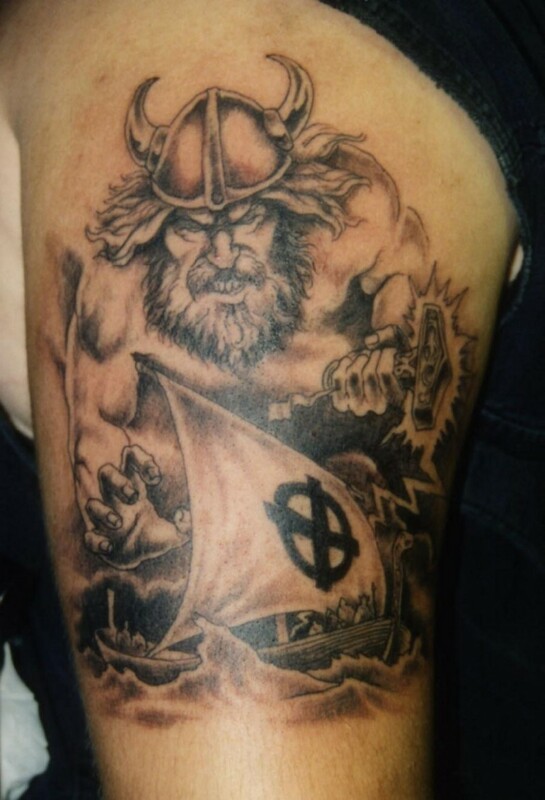 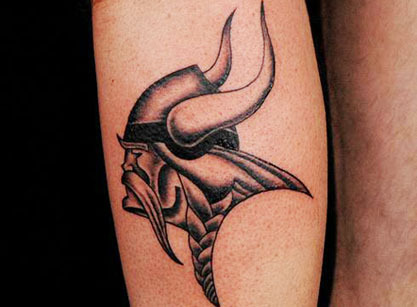 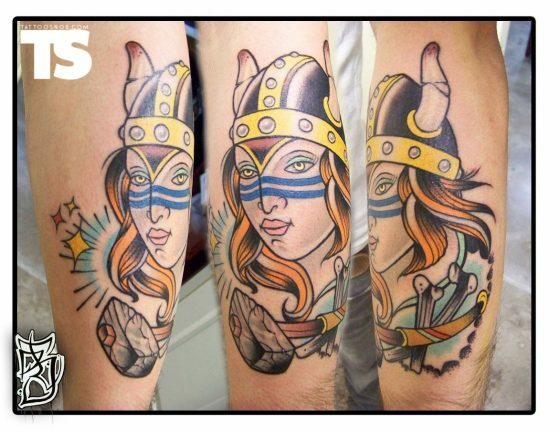 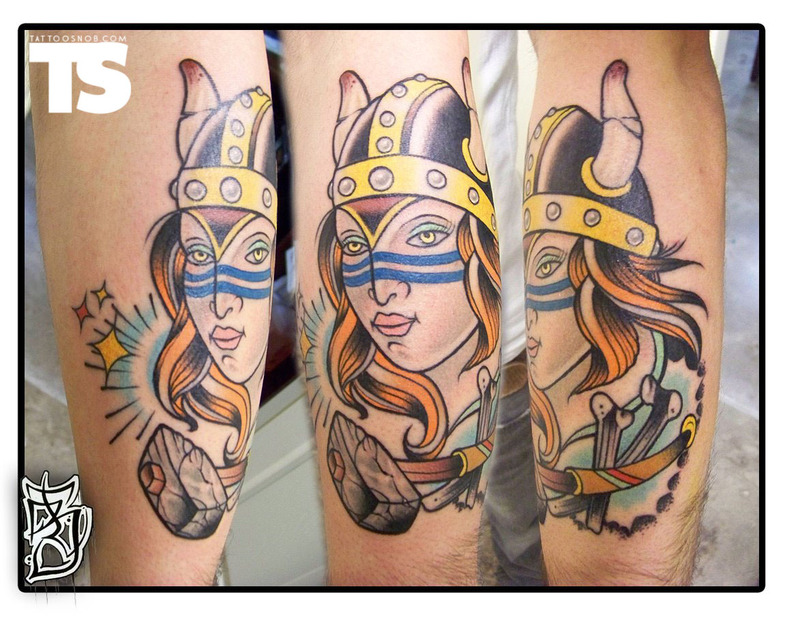 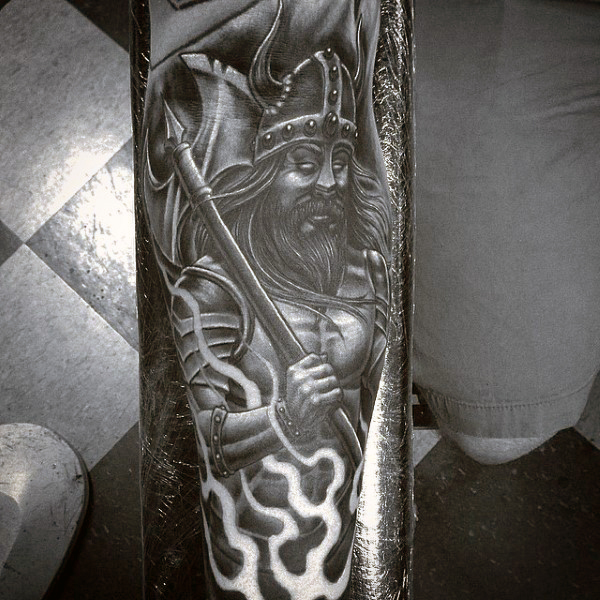 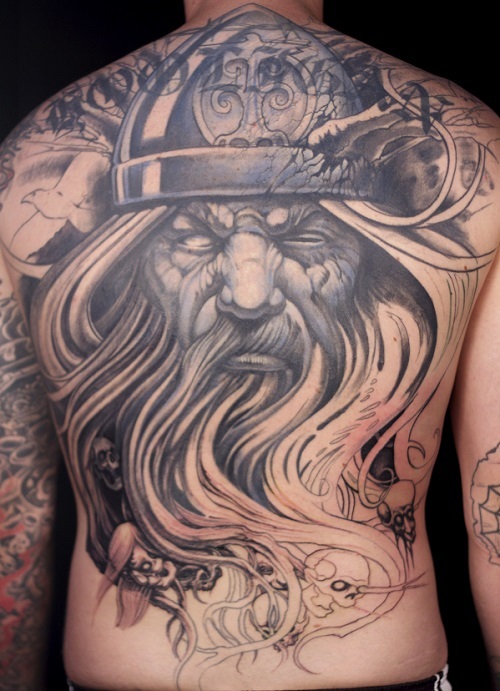 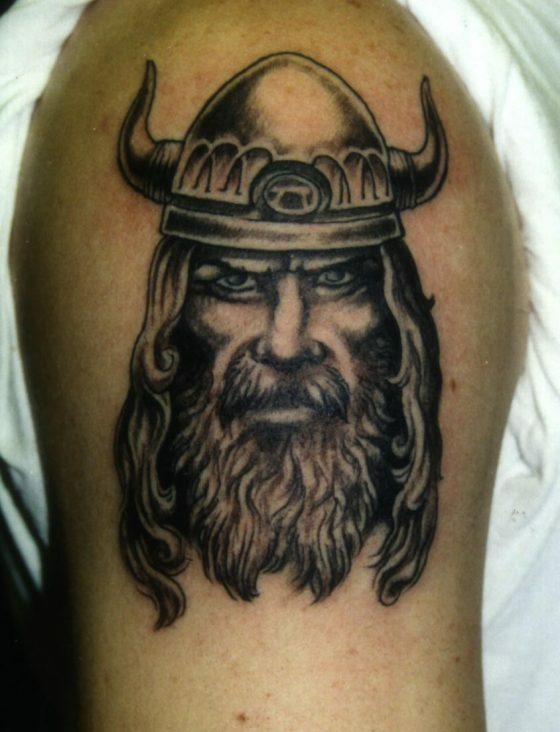 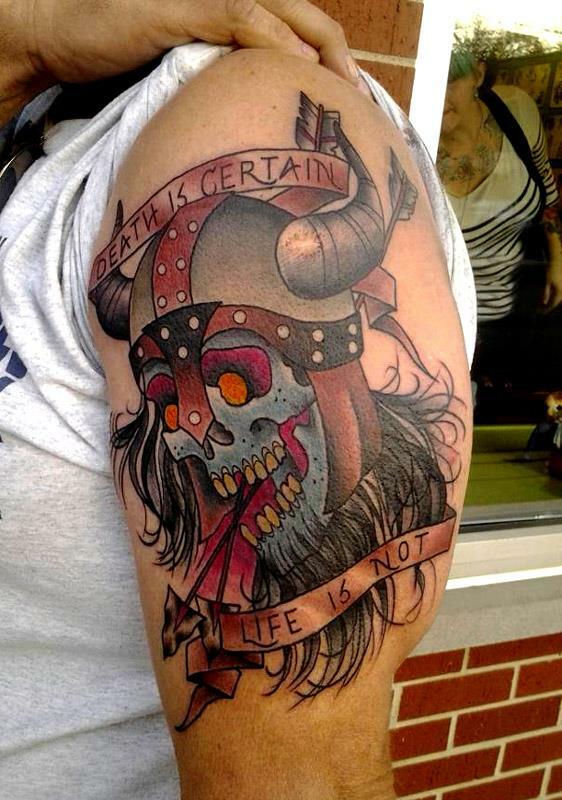 Viking tattoos are the coolest tattoo with interesting figures of history with cultural impact. 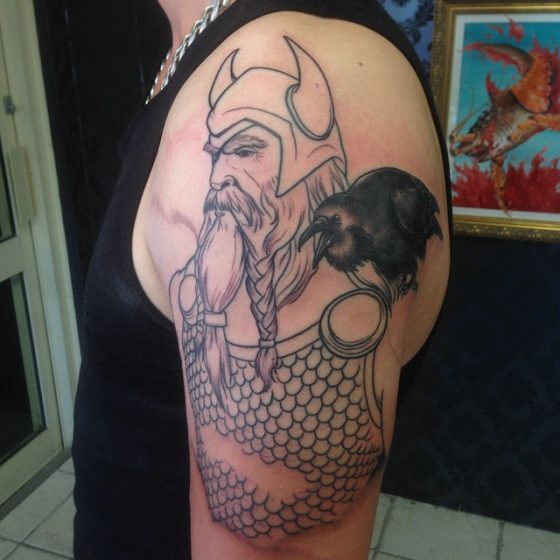 Moreover, Norse mythology inspires the creation of the superhero. 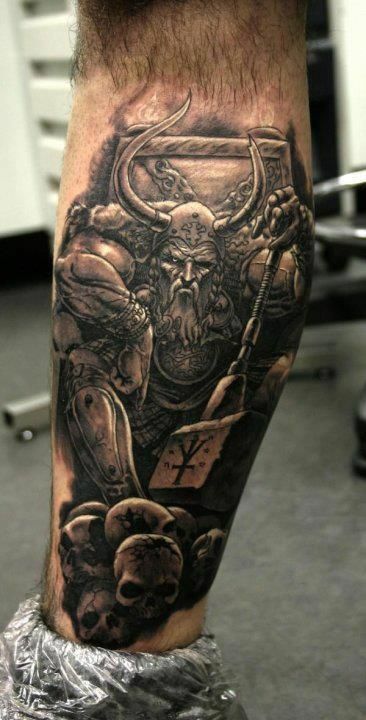 These Viking tattoos give you a feeling of Viking warrior of the middle of a battlefield with a helmet featuring of two horns. Vikings were very practical and that is why their axes were very light & narrow. 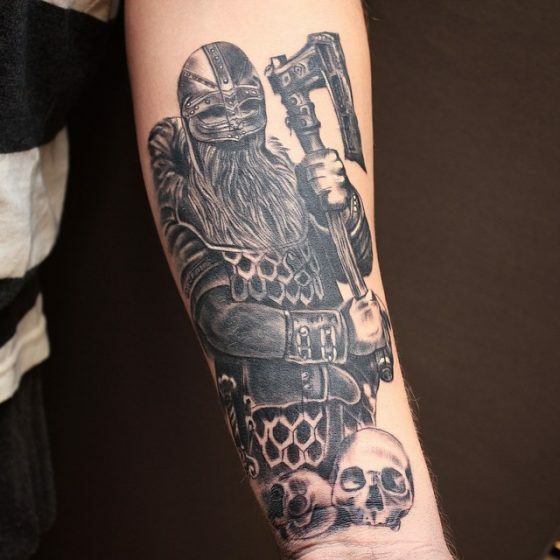 That is why you should avoid the tattoos with depicting double bladed axes as the form of these axes never existed at that time. 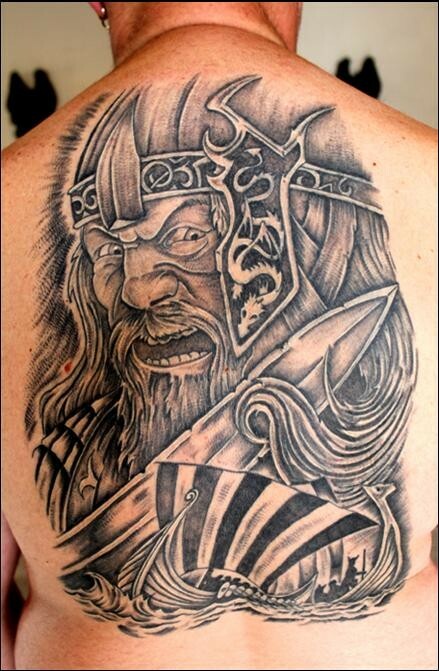 There is a wide range of Viking tattoos online available. 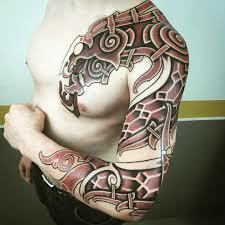 You can choose one of them as per your need, budget & suitability. 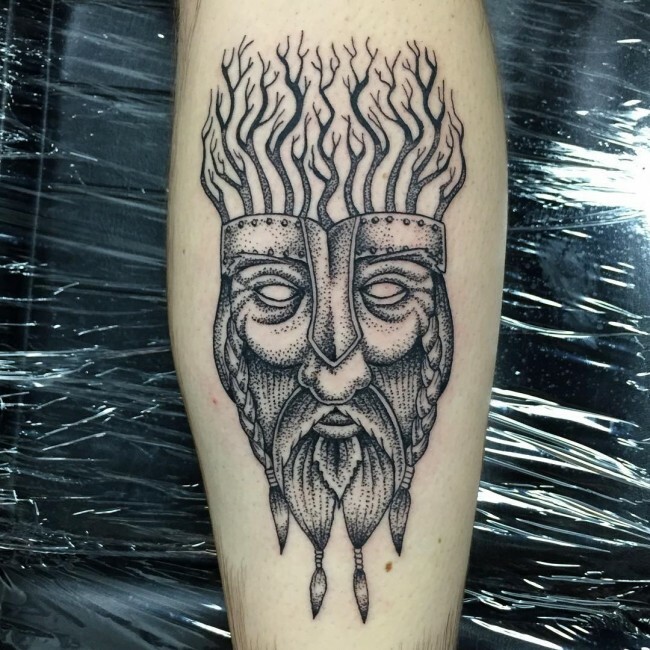 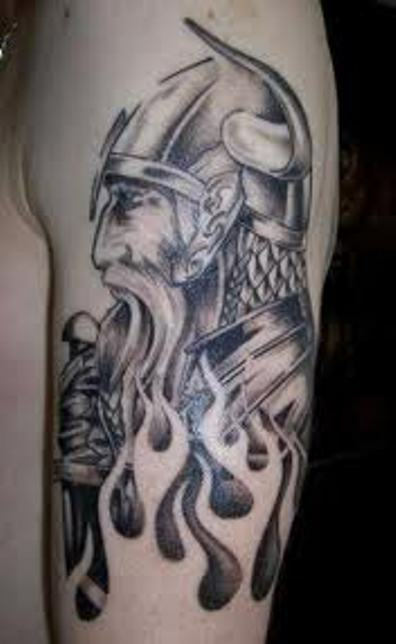 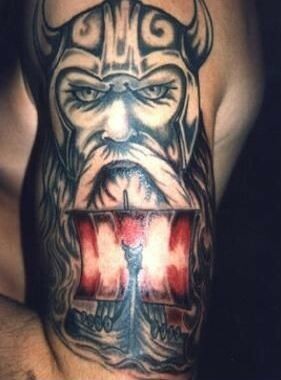 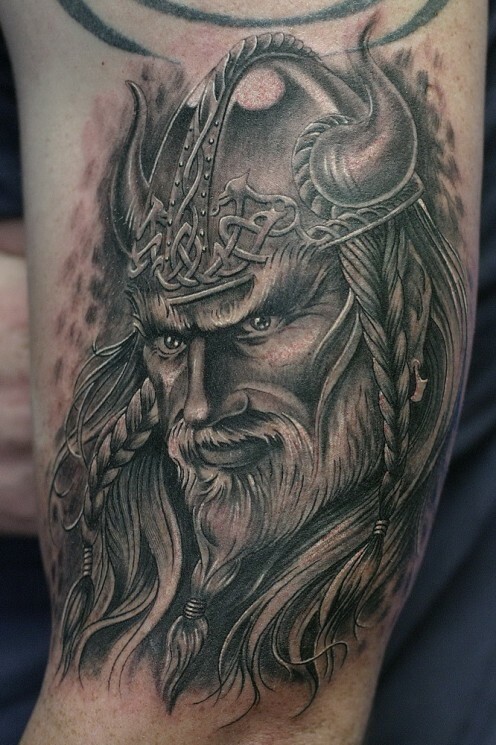 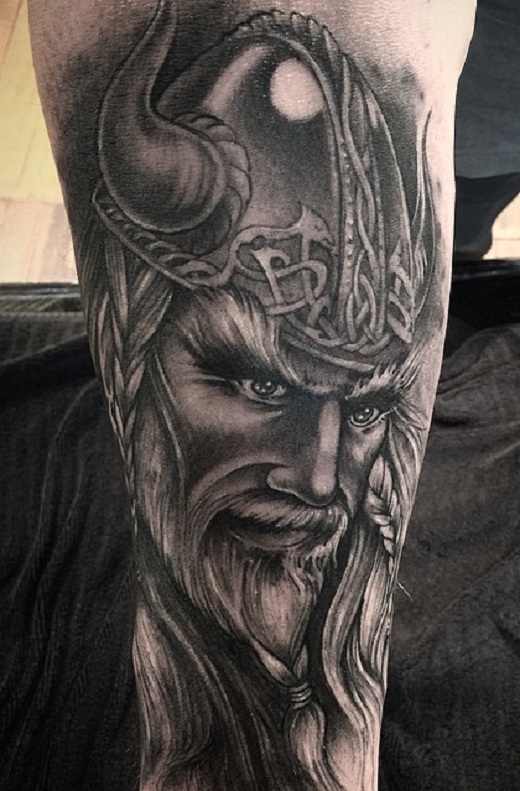 You will also find the tattoos related to Viking god theme. 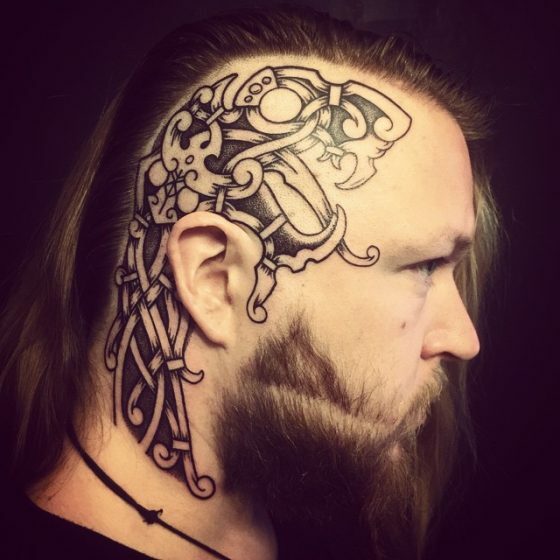 These tattoos are the source of information related to Viking gods. 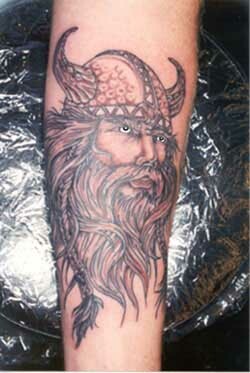 Viking designs are also a way of purely authentic study with Viking art. 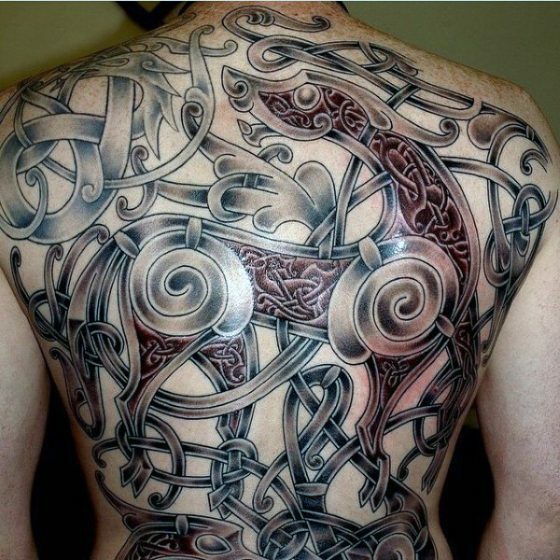 These designs hold various meanings which widely differ too. 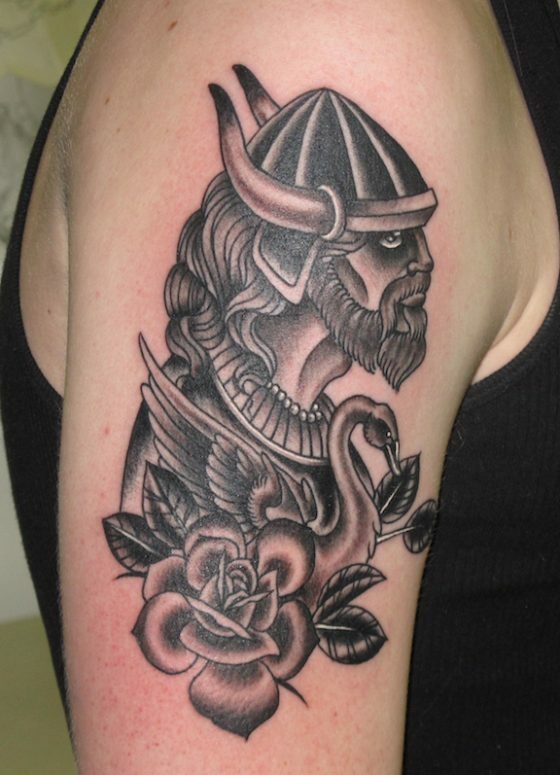 Additionally, the meaning of the tattoo depends on the specific design that you have selected. 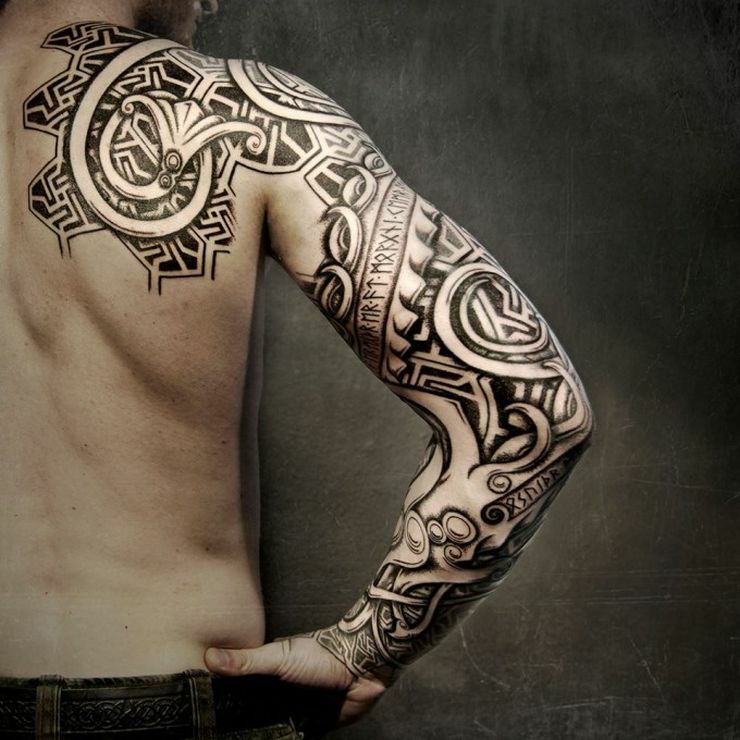 That is why during selecting a design you should not forget that it will represent exactly what you want. 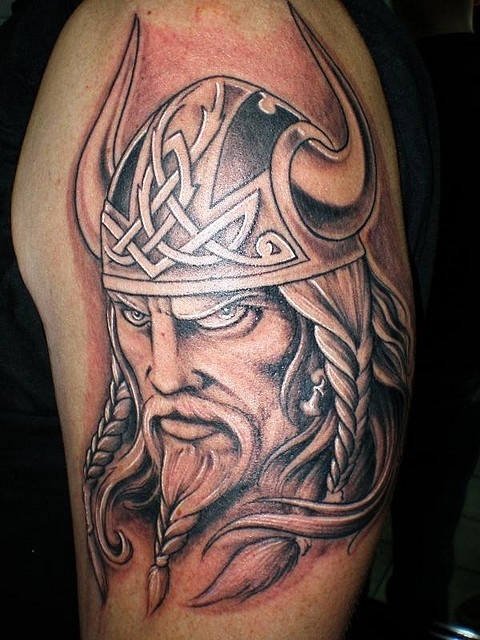 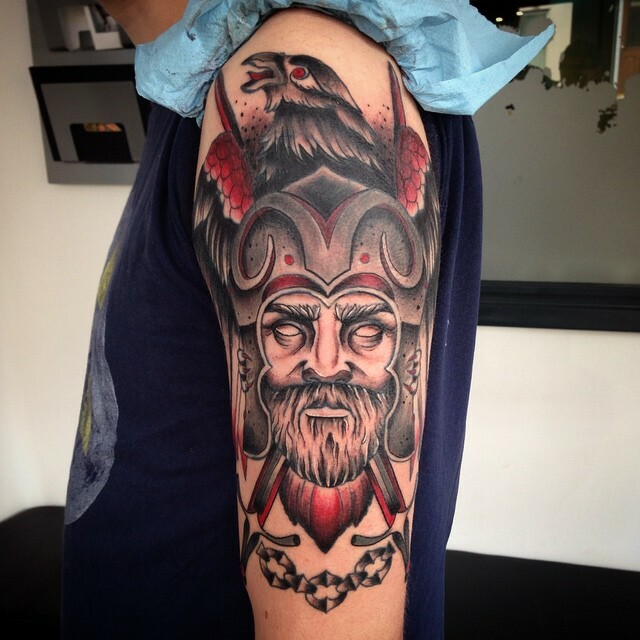 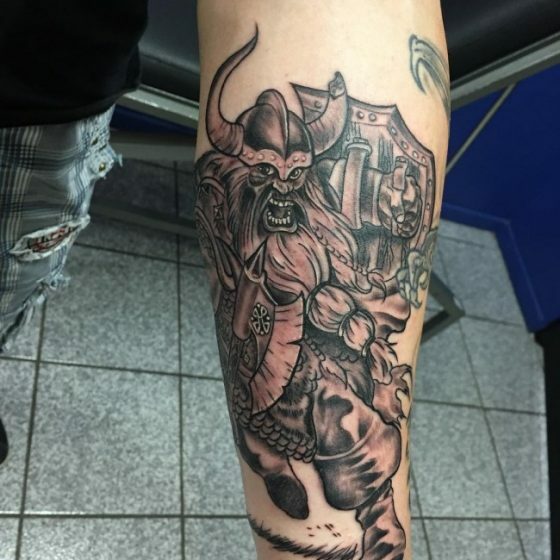 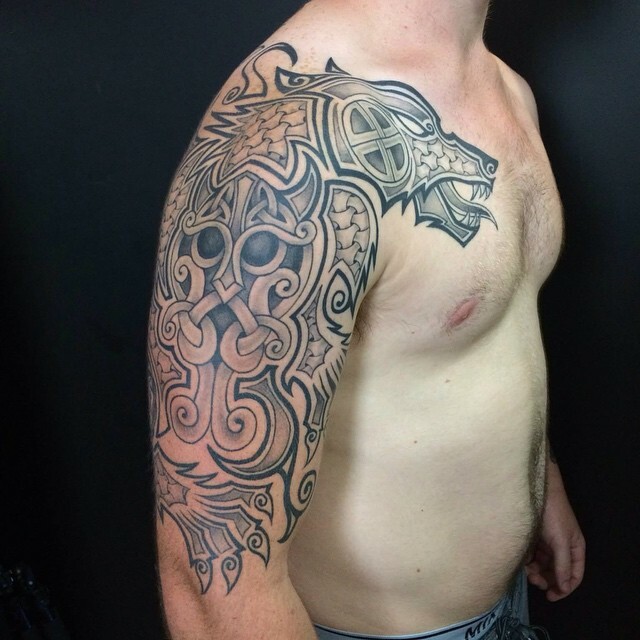 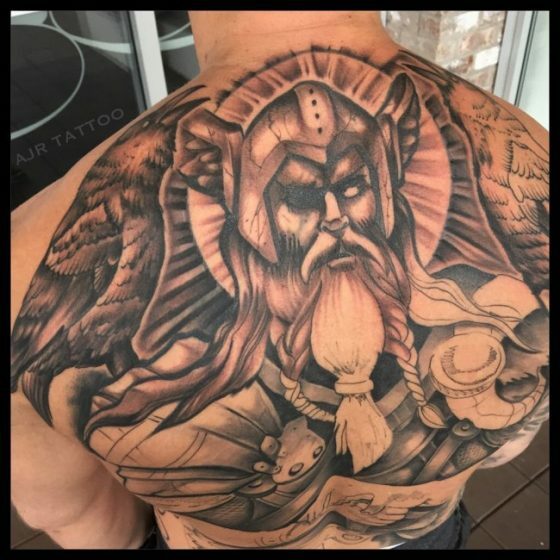 Viking tattoo designs also include the meaning of – freedom, victory, rebirth, renewal, courage, achievement, strength, protection, life, Christianity, spirituality and much more. 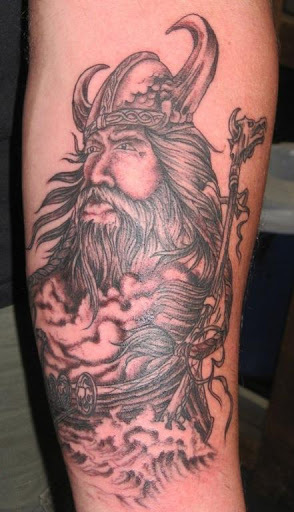 Moreover, the designs also include various symbolic meanings to the wearer. These tattoos symbolize courage & strength. 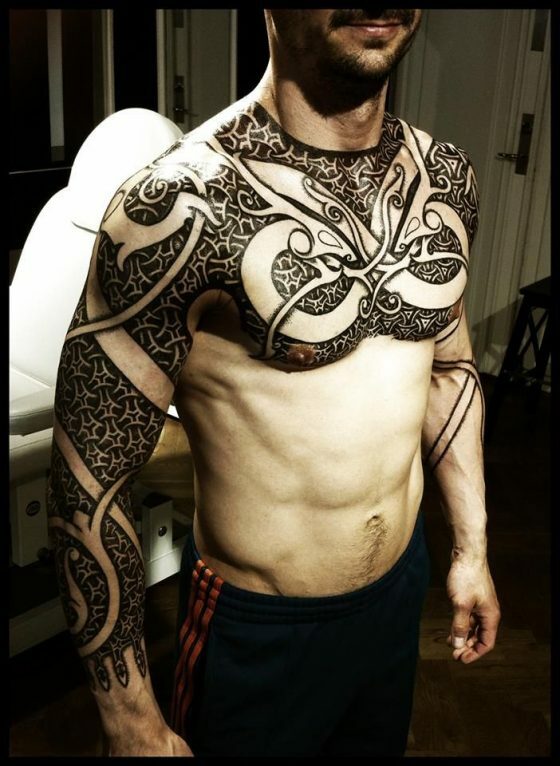 And their every facial part is very important, specifically their eyes. 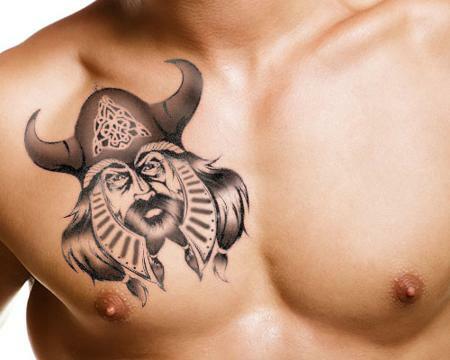 Viking symbols are liked by both the genders. 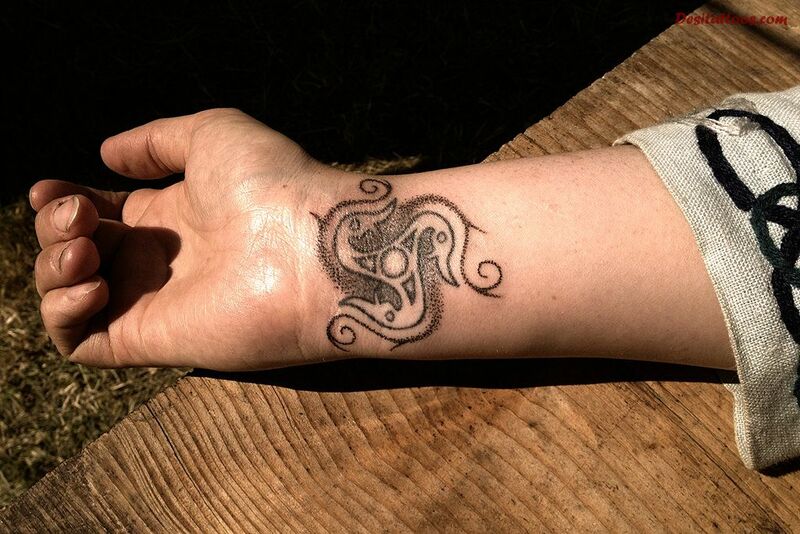 These tattoos come in many variations with designs, sizes, styles, and colors. 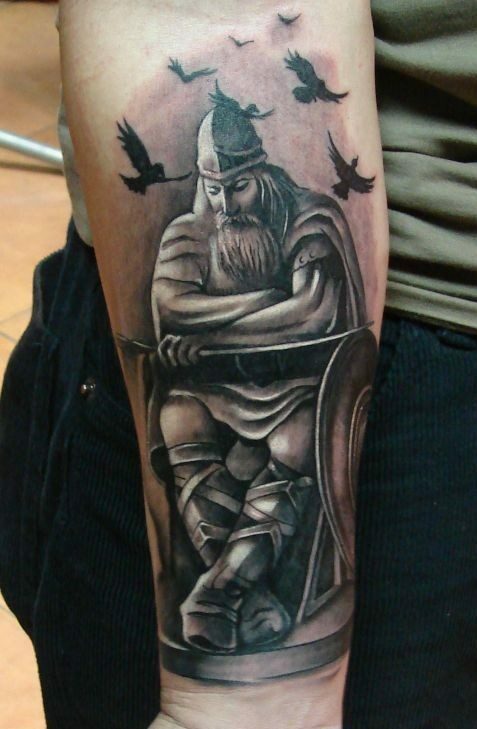 Most of these designs portray a warrior prepared for battle & holding weapons, flag or a shield.